We are proud to supply the various fire equipment products you see below and provide engineering support services such as pressure /flow /distance /stream trajectory calculations, tank foam chamber/maker calculations, washbay analysis and other technical details to ensure you receive the right fire equipment for your application. 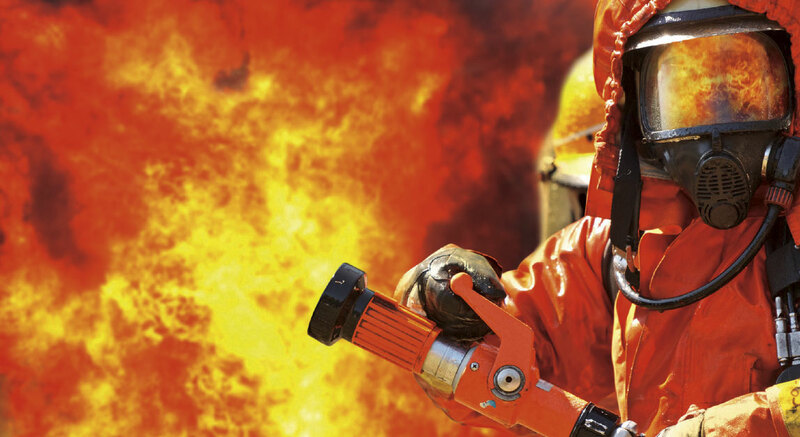 Please contact us to supply you with a solution for your fire equipment needs. Adapters, Fittings, Hose, Smoke Alarms, Hose Houses, Sprinklers, Misc Fire Equipment, HDPE Pipe, Custom Fire Monitor and Nozzle Dust Covers, Industrial Drain Covers.